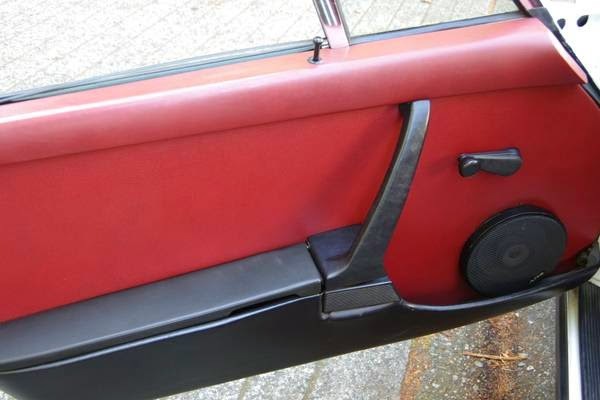 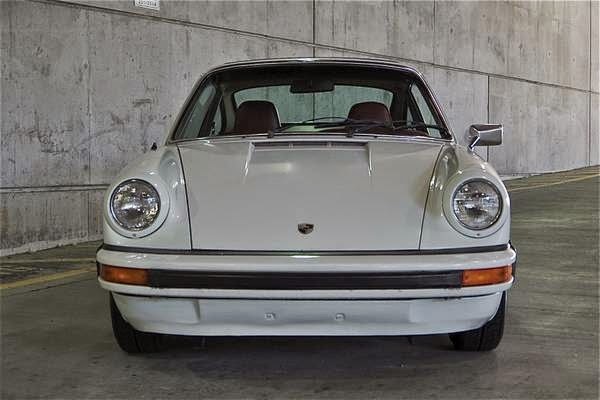 Buy Classic Volks – Porsche 912 Coupe for sale in Vancouver, Canada. 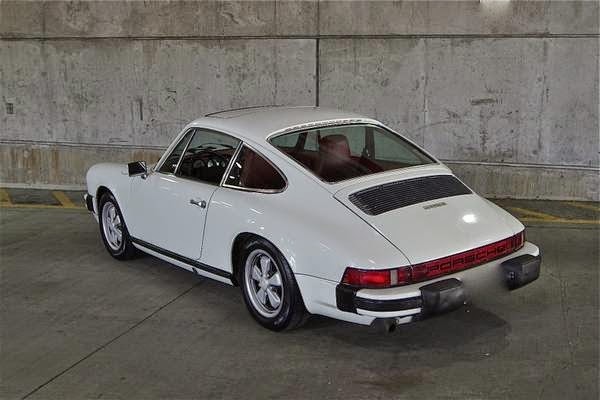 It’s a 1976 Porsche 912, has 198,000 miles, Clean 912 just arrived. 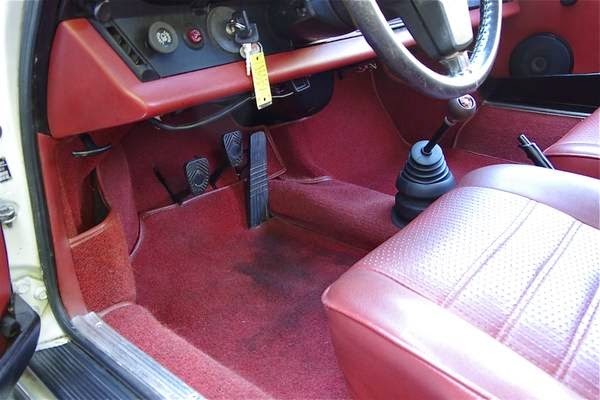 Body is clean with no signs of collisions or rust. 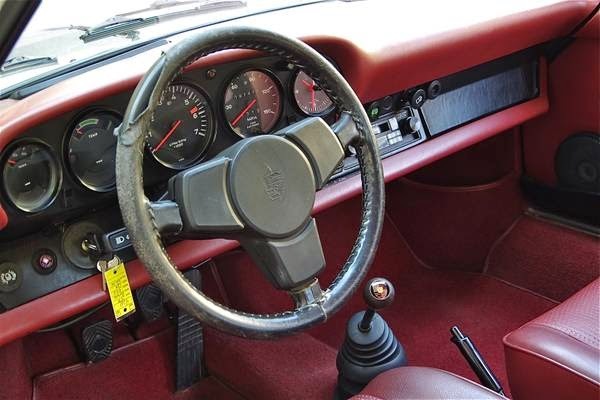 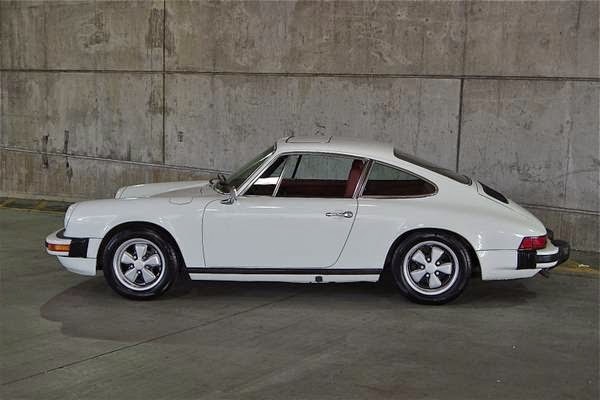 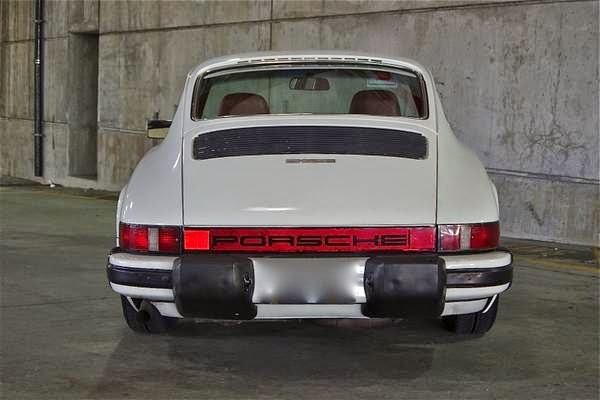 This entry was posted in 1976, 912, Canada, Closed, Porsche and tagged Porsche 912 on September 1, 2014 by buyclass.